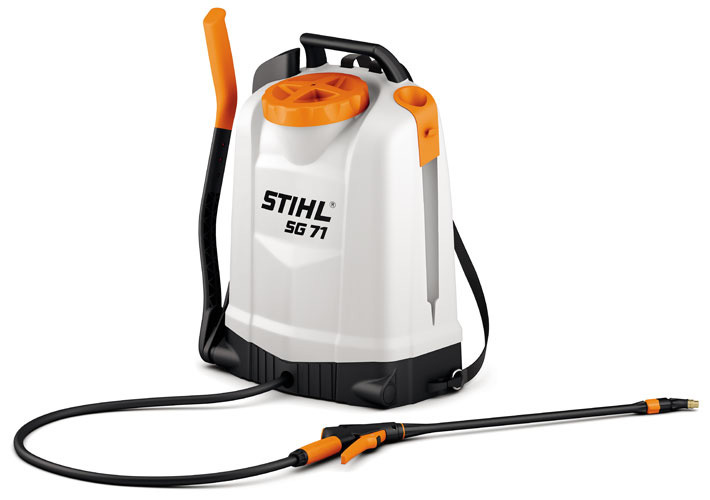 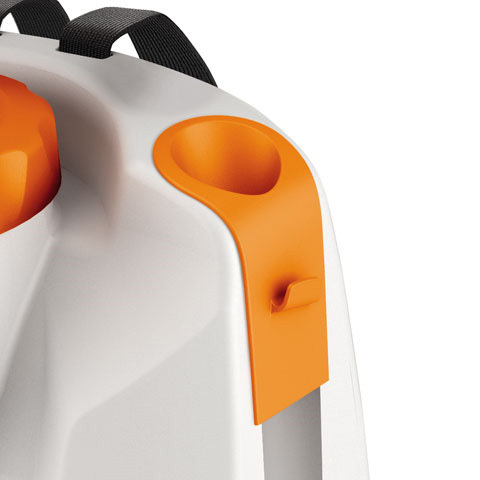 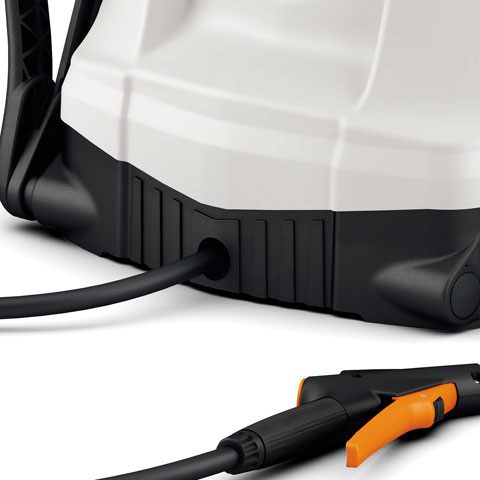 Backpack Sprayer for professional users. 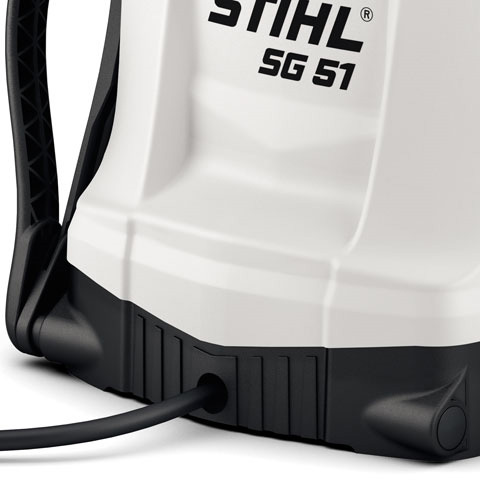 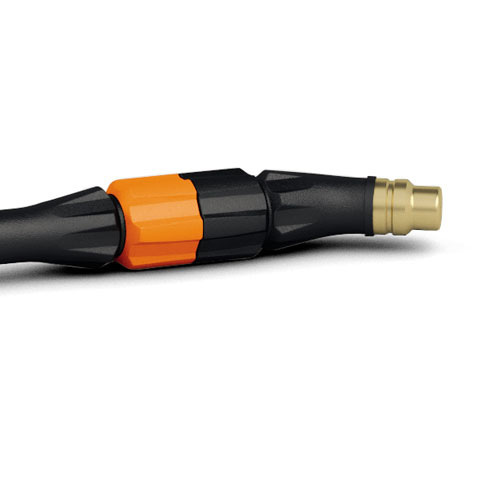 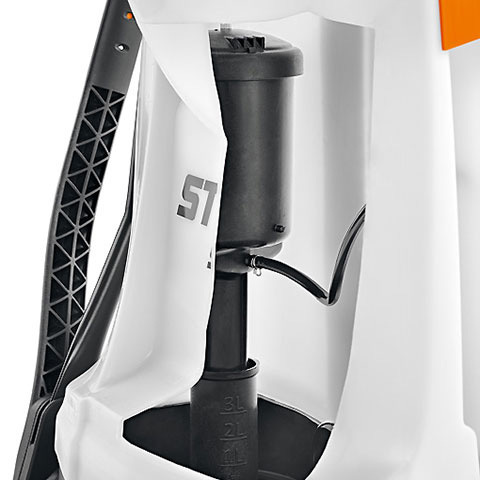 Increased user comfort due to the ability to mount the pump lever on the right or the left, and the possibility to adjust the length of the lever. 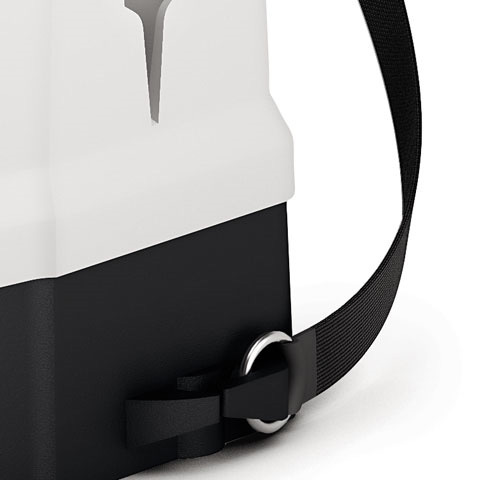 High quality straps and moulded back panel. 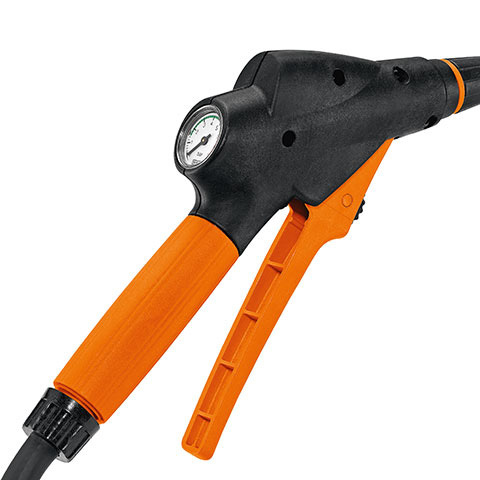 Ergonomic shutoff valve with pressure gauge. 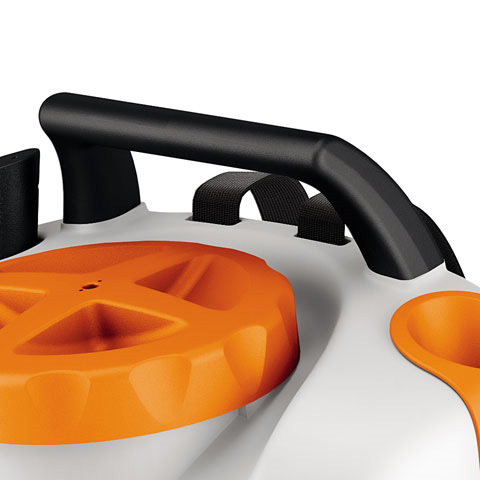 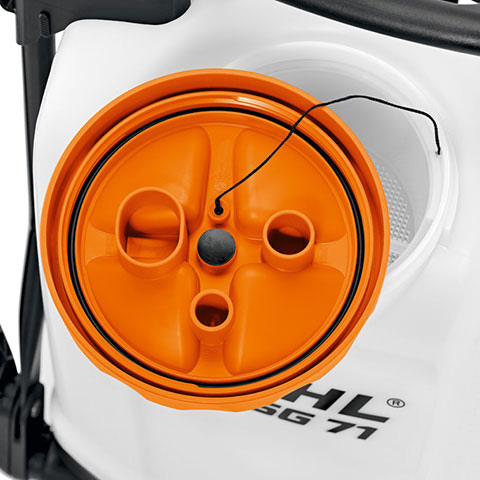 The practical carry handle is located above the center of the unit making level carrying of the sprayer easier.